*If you want to listen to all of these songs in one playlist, check out my Spotify, absolutelyolivia. Billie snatched my attention after I listened to her hit “Ocean Eyes”, so I was very excited when her new song “watch” was released just in time for all summer road trips. The song starts out slowly, but picks up pace and Billie’s unique voice goes perfectly with her haunting lyrics. Not gonna lie, I didn’t love this song right away, but after listening to it a couple times it was hard to not to love it. Noah Cyrus leaves nothing out in “Stay Together” as she sings (almost chants) about a wild summer night. There’s not a song of Lorde’s I dislike and I would have absolutely no problem making this whole post about her songs! I had been waiting for her new album, just like seemingly the whole rest of the world, and when Melodrama (the album) dropped, I freaked. It was definitely love at first listen 🙂 My overall favorite song from the album is “The Louvre,” a song that always makes me want to dance sporadically (the best type of dancing, if you ask me). Lorde’s songs have a typically harsh beat and blunt lyrics, and although “The Louvre” is no exception, it has a sweeter sound to it too! The best girl anthem of 2017 so far, “Most Girls” is incredibly true and speaks for every gal (and person in general) out there. Hailee sings about how girls can wear what they want, do what they want, and she mentions body positivity. The message of the song is that no matter who you are or what you do; you are unique and beautiful, which I whole-heartedly agree with! “Stay” is the ultimate party song out of all the ones on this list. Zedd and Alessia Cara make a great duo and I could hear this song thousands of times and would still sing and dance along. I recommend this for any of your party playlists. With little to no lyrics in all of his songs, BAYNK somehow still conveys a story through his songs, and Poolside no different. There’s a bouncy cheerful beat and it is easy to imagine yourself at the pool, having fun with friends. Dua Lipa, photo from Billiboard. This highly-anticipated new release is a little different that other Sabrina Carpenter songs. “Why” sounds a little like a remix, but I love that about it! She sings the words in perfect time with the beat and they’re easy to understand. Sabrina definitely created another great song for sure. I just couldn’t resist sticking another Lorde song in here somewhere! 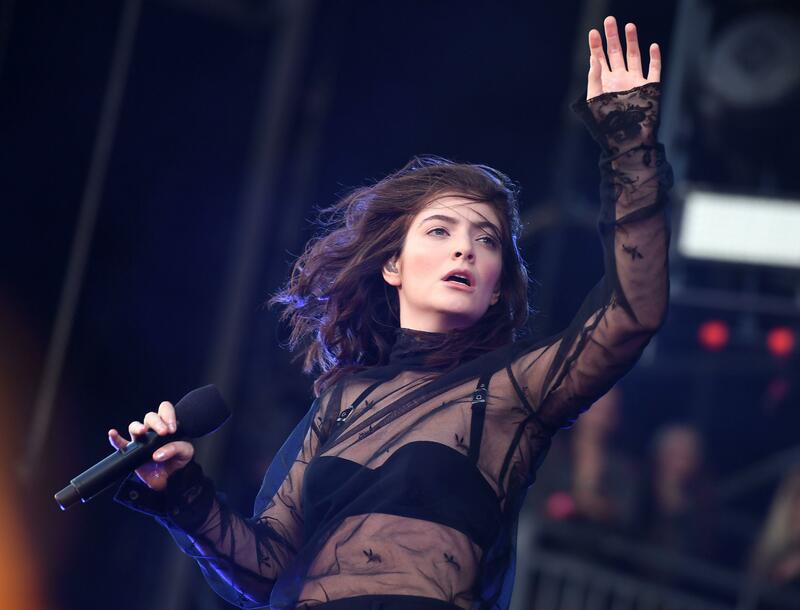 “Homemade Dynamite” begins with Lorde’s raw voice and gets faster, than slows down a bit at the beginning of the chorus creating a musically entertaining song. But then again, which one of Lorde’s songs isn’t musically entertaining?? Maggie has such a unique voice, one that almost reminds me of those in old-timey tunes and for some reason I always feel as if I’m in the mountains when I listen to her songs. “On+Off” is a beautiful song and I re-fall in love with it and Maggie every time I listen. This is a song I highly, highly recommend listening to! 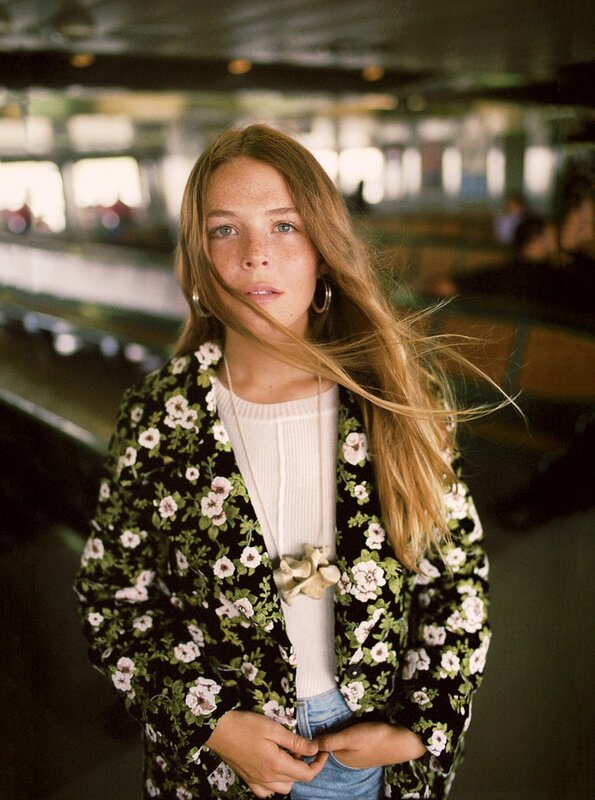 Maggie Rogers and her natural beauty, photo from Bearded Gentlemen Music. That’s it for my Top 10 Songs of Summer, but I would love if down in the comments you share some of the music and artists YOU have been listening to. I’m always looking for new songs and I know for a fact others are too, so any genre is welcome! I can’t wait to add more to my current playlist and as always, thanks for reading! Check out my Instagram, @absolutelyolivia, to see more of my life and style. Yeah I totally forgot about him haha! Thanks for reading! I’m so glad my current baes Lorde and Dua Lipa made onto your lists, literally I’m in love with both of them! Wish I had them in my life a lot soooner! I have not heard of many of these but I will have to give them a listen! Omg I love the song most girls! So many good songs! I also host dance parties for one, they can get pretty extreme. I didn’t realise Lorde’s new album had already dropped 😩 I need to go listen ASAP! Love these songs, some I haven’t heard and now I’m anxious to find them on spotify, love finding new jams 🙂 I also like how you posted your favorite lyric for each, clever!!! i agree… music is a lifestyle. bookmarking this to check it out! So many great artists and songs. Great post Olivia! YES YES YES, I so agree with what you said about Lorde!! I hope you enjoy the songs if you listen to them.